I hope your Christmas was as amazing as mine. I have my children home. We have a full house and on Christmas day we had 15 amazing people for dinner. My daughter got engaged. They are looking at a spring wedding 2018 in North Carolina. I am so happy for her and her fiance. 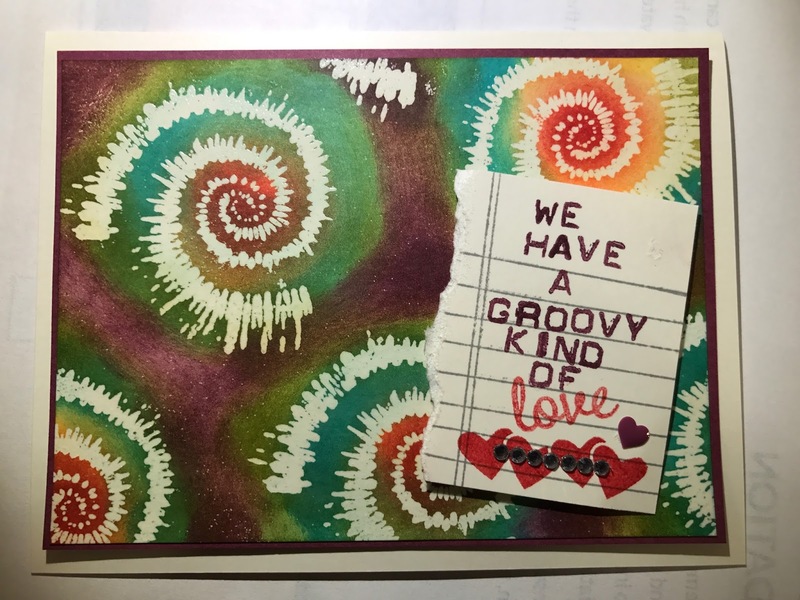 Here is a card I made with our new products. Beginning January 4th the annual Occasions mini catalog begins as well as Sale-A-Bration. For every 50 dollars you spend you earn free products. Upcoming: Winter Calendar with opportunities to craft.